Non-use of a mark for a period of 3 years from registration renders it open to an action for cancellation by third parties. Please note that "use" must consist of actual sales in the British Virgin Islands. Annuities are payable on each anniversary of the parent filing date (for reregistration patents), once the BVI application has been filed and provided that the UK renewal fee has firstly been paid. DESIGN INFORMATION UK design registrations extend automatically to the BVI. Two of the strongest hurricanes in living memory, Hurricanes Irma and Maria, passed over the British Virgin Islands (BVI) within days of each other in September 2017, causing widespread destruction. 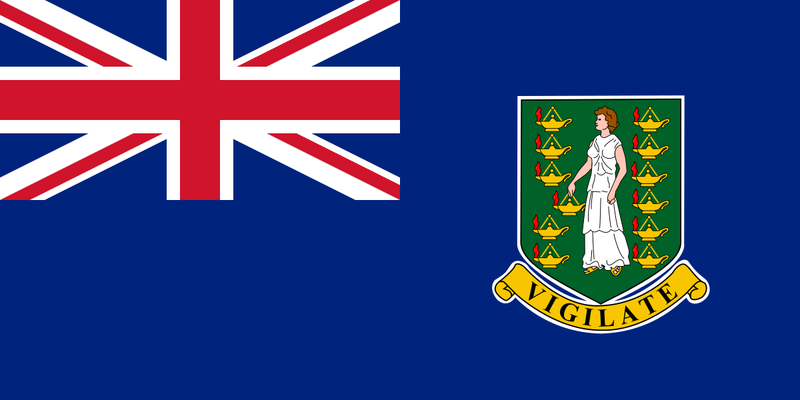 As a result, the vast majority of businesses and government departments in the BVI closed.